Every lawn in Savannah is different. What grows well in one yard in Savannah may not do so well next door. Sometimes a few miles, or even a few hundred feet, can make a significant difference in the type of grass that does well. Growing a lawn in Savannah using a particular type of grass, especially those commonly found in Savannah Georgia, have different requirements from one type of sod to another. 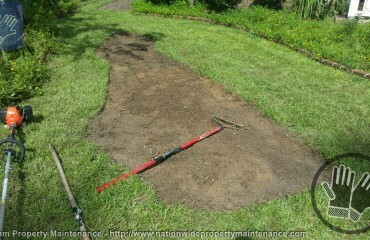 Soils also can vary greatly, as can drainage, and light levels. 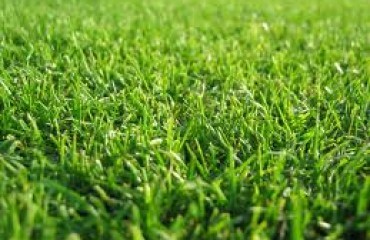 It is therefore important for the casual reader to understand that just because a certain type of grass is recommended for Georgia, it should be taken with a bit a speculation. Understanding your geology, topography, and degree of involvement in maintaining a healthy lawn is critical to your success. Savannah Georgia falls in a geographic region where Warm Season Grasses usually do well and Cool Season Grasses do not do well. Every turf grass has some major pest problem that could limit its use in certain areas or locations. There are several different types of pest problems on turf grasses in Georgia, including diseases, insects, nematodes, and weeds. 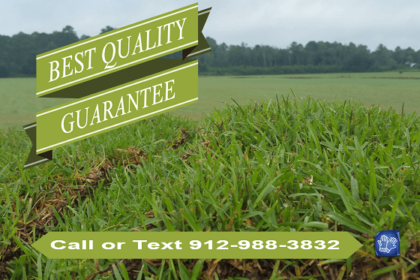 Proper turf grass management practices will keep most pest problems to a minimum. Promoting healthy growth and avoiding conditions that cause stress to your turf grass is the best way to prevent a severe disease outbreak. 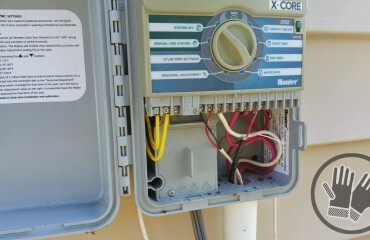 Stressed lawns are an open invitation for a lawn disease to gain a foothold. Optimal maintenance practices are the best way of avoiding stressed turf grass. 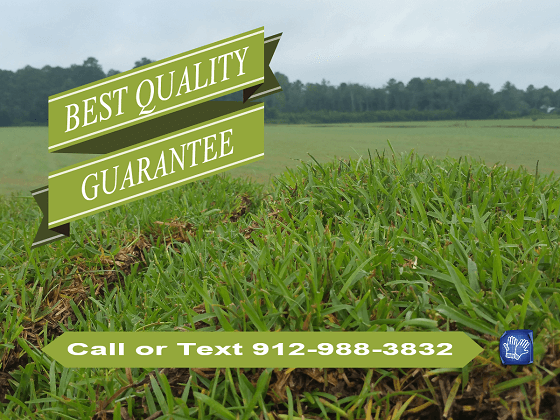 Chatham Property Maintenance, recommend hiring a professional to treat your sod and maintain it.